What are the 2018 Toyota Corolla Trim Levels? The 2018 Toyota Corolla trims run the gamut from the performance-focused SE to the ultra-indulgent XLE. 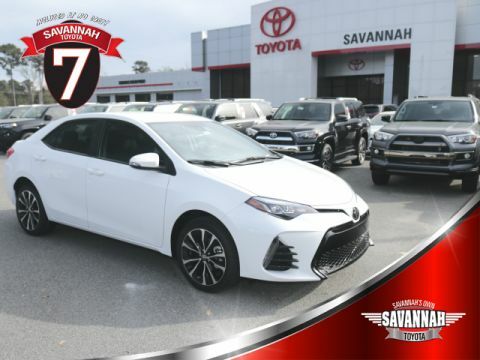 If you need help choosing between these diverse Toyota Corolla configurations, simply read our quick overview of interior features. Features include 6.1-inch touchscreen, Siri Eyes Free, rearview camera, and all Toyota Safety Sense™ P (TSS-P) driver assistance technologies. 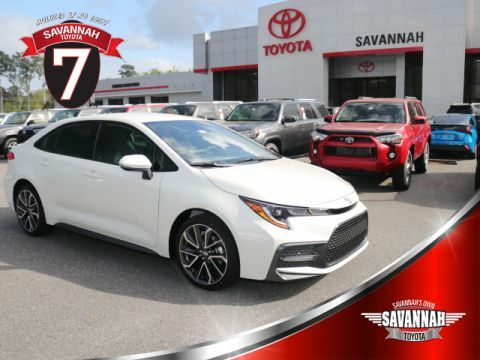 Upgrade to the Toyota Corolla LE for remote locking and unlocking, automatic climate control, heated mirrors, and 16-inch wheels. Sport-focused, the LE boasts unique front-end styling, a rear spoiler, 17-inch alloy wheels, sport-style gauge cluster, and paddle shifters. 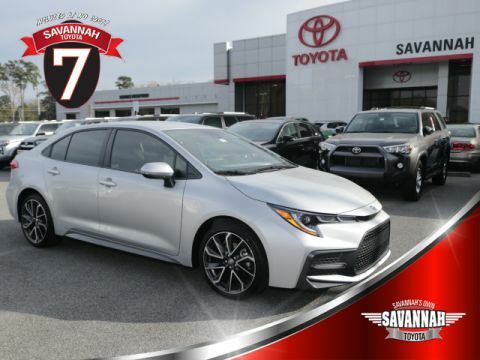 Features include a 7-inch touchscreen, navigation, heated front seats, keyless entry, leather-wrapped steering wheel, and 8-way power driver's seat. 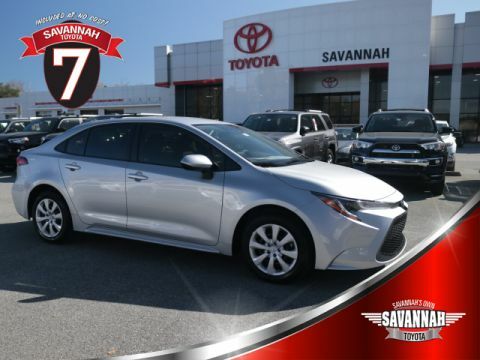 Drivers from Pooler to Bluffton and beyond turn to Savannah Toyota for their new car-buying needs. 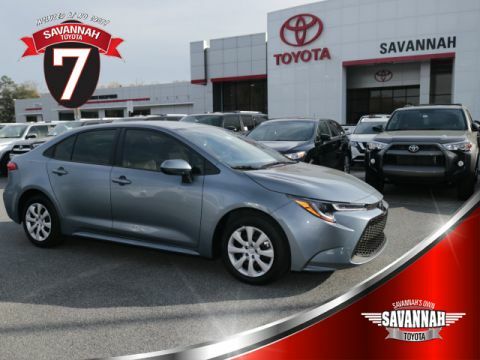 Feel free to schedule a test drive and explore the Toyota Corolla trim features for yourself.